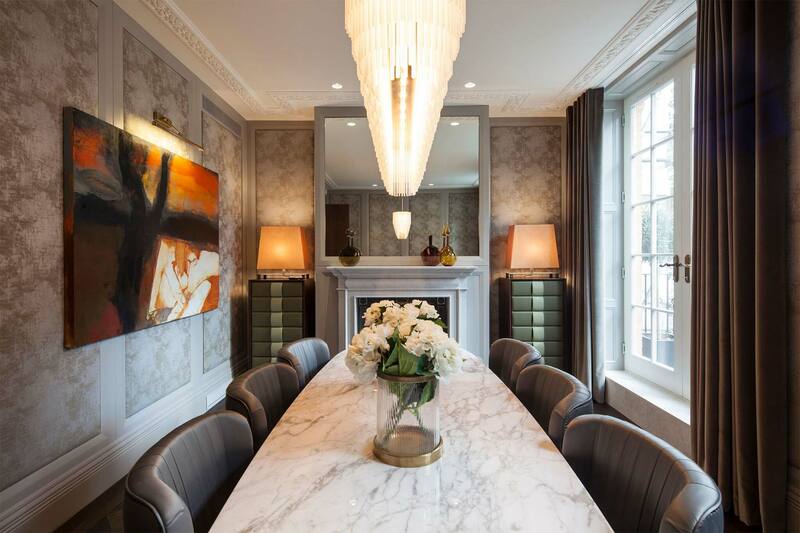 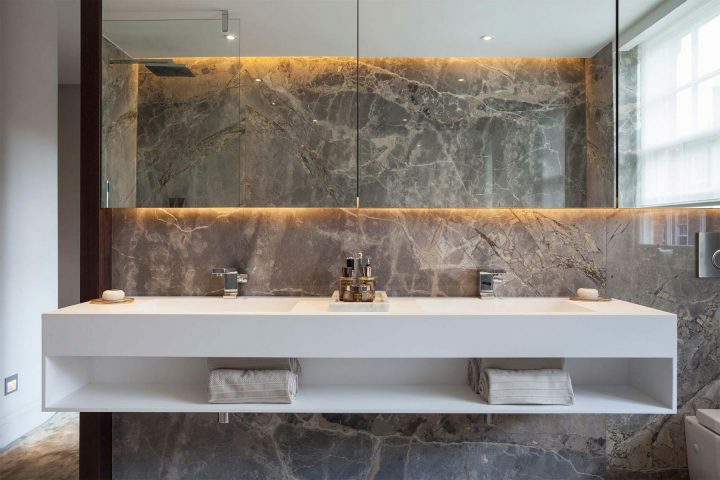 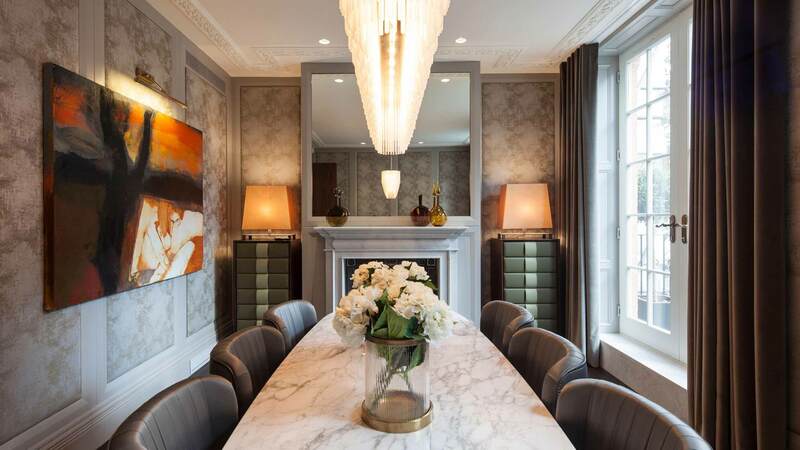 Clearly Automated moved into the exclusive neighbourhood of Mayfair, London, for this large-scale installation, which took 18 months to carefully plan and execute in such a way as to provide all the requirements without the tech enveloping the house. 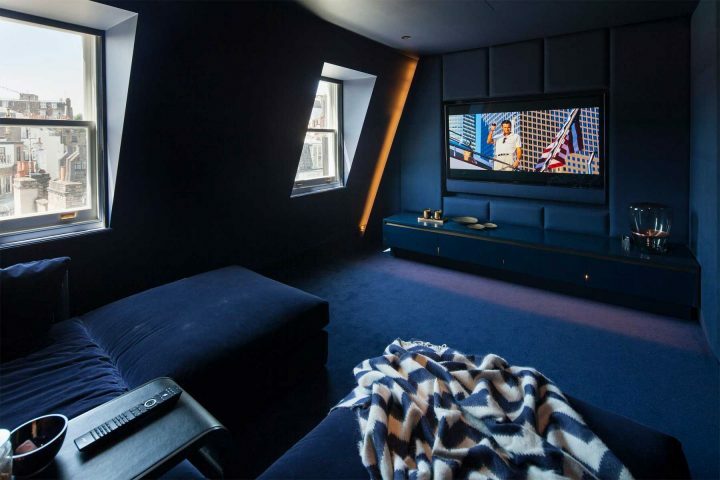 Working with the most up-to-date systems from Crestron and Lutron, the lighting control, window treatments, heating and air conditioning system and home entertainment centre was integrated into an easy-to use, but comprehensive solution. 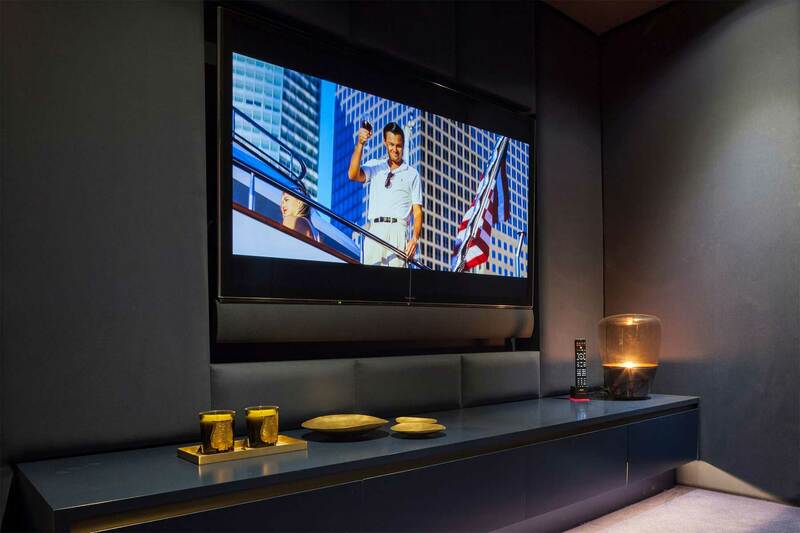 The award-winning media room features gorgeous furnishings, complemented by the automated window treatments and mirror finish television, which remains invisible until it is switched on. 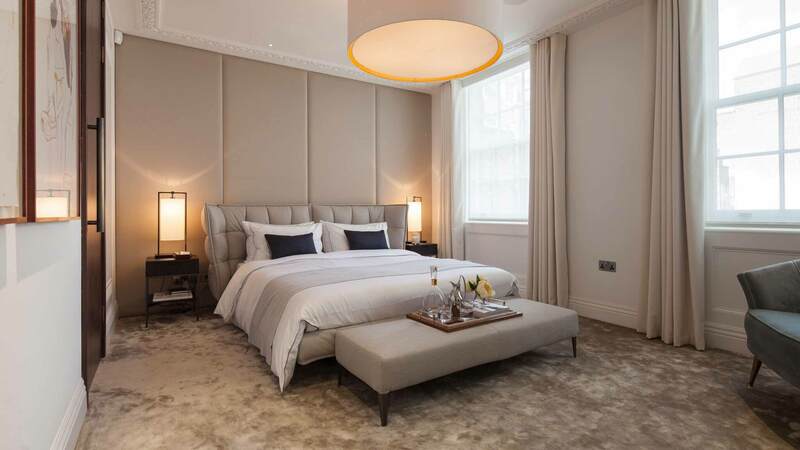 Security and safety were big considerations for the clients, with an integrated intercom and CCTV system installed which enables them to remotely speak to and see visitors to the house. 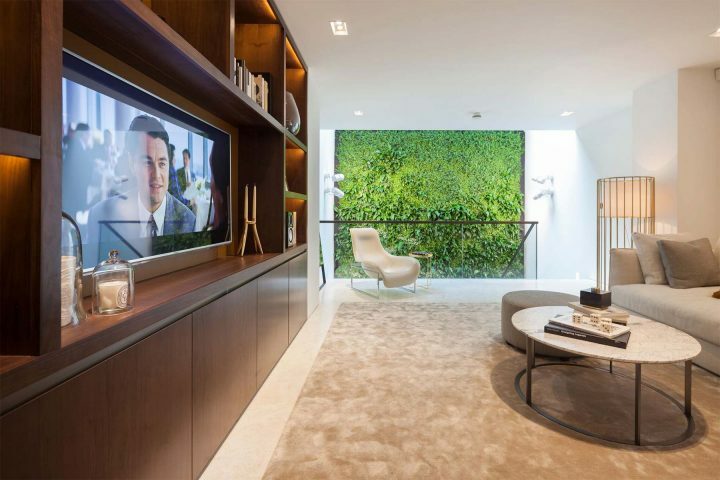 To aid the internal communication in this typically large property, an internal intercom system was incorporated, to allow the family members to communicate throughout the house without having to run up and down the stairs all the time! 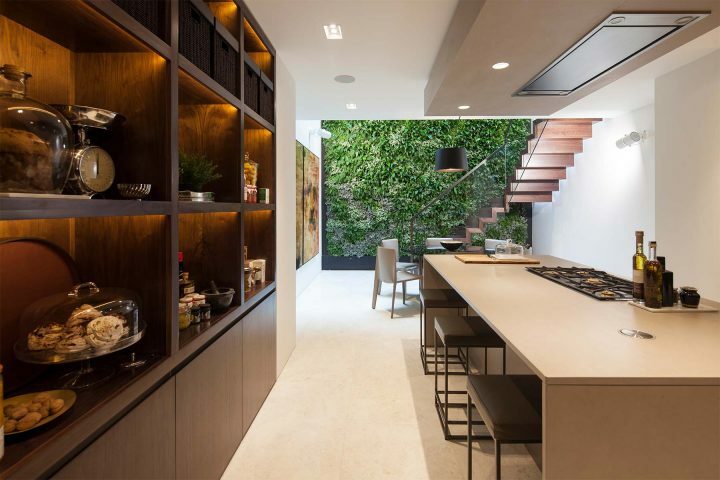 The crowning glory, which sets this house apart from so many others, is the live irrigated plant wall that creates a focus point within the sleek, minimalist kitchen. 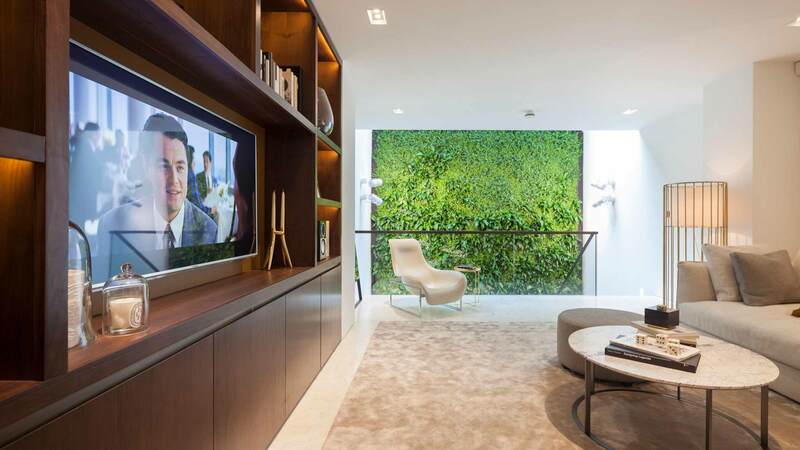 Serving to bring the outside in, this beautiful living wall of exotic plants benefits from metal halide spotlights, creating a piece of living theatre for all to enjoy. 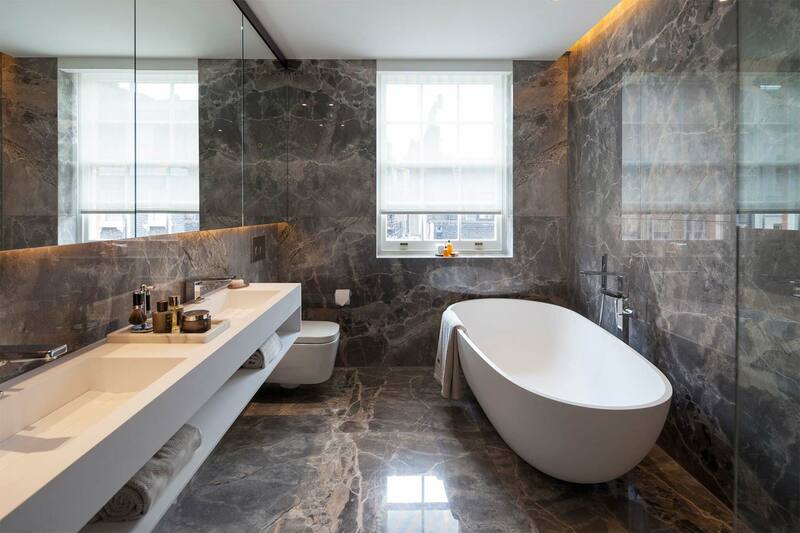 Eighteen months may be an extended period for an installation, but the meticulous planning and skillful craftsmen standard installation has resulted in very happy clients, who are justifiably proud of their stunning home. 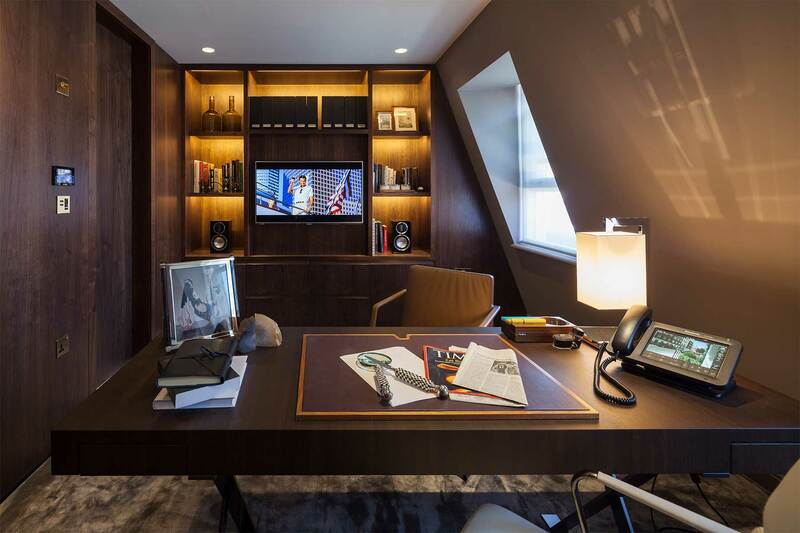 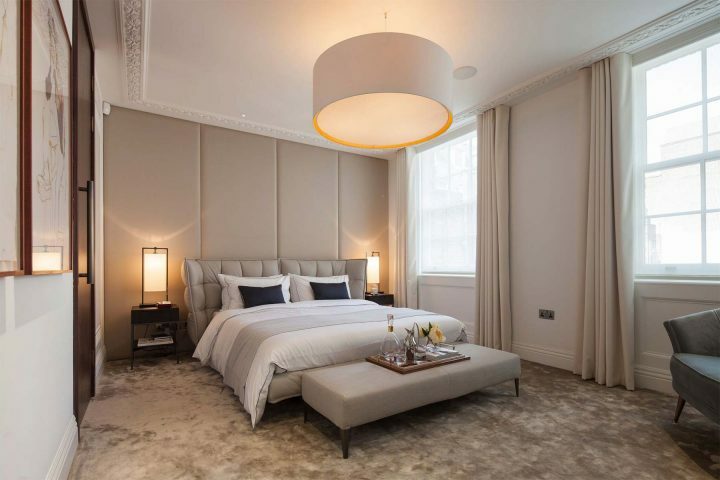 Smart technology and home cinemas are a given here in Mayfair, and Clearly Automated helped us achieve quality to the nth degree—they definitely added value and saleability to our development. 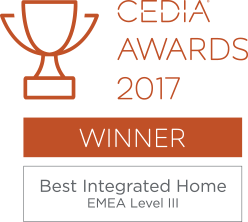 We would absolutely work with Clearly Automated again, and would thoroughly recommend them to other developers and homeowners alike.